The compact billfold is crafted from distinctively soft and lightweight leggero leather. 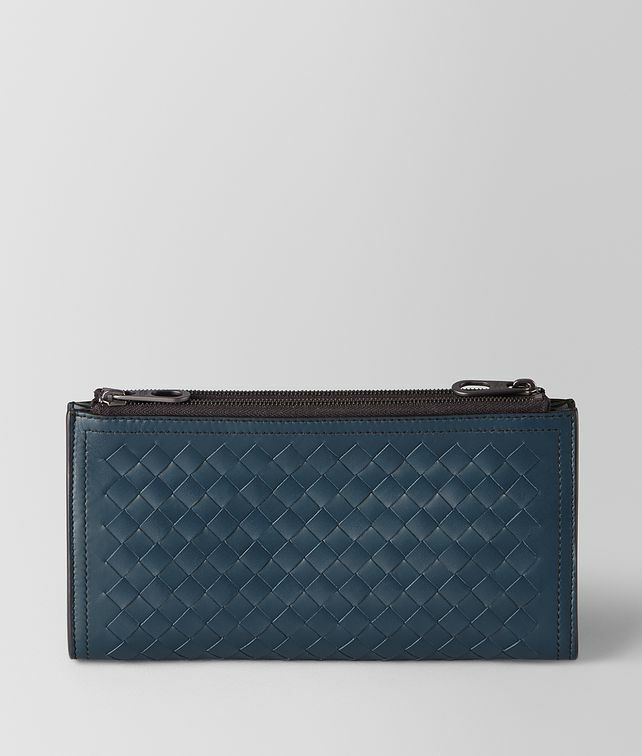 It is hand-woven in Bottega Veneta’s iconic intrecciato motif. This style features TK card slots and a compartment for bills, while it is framed by two zip coin compartments at each end.